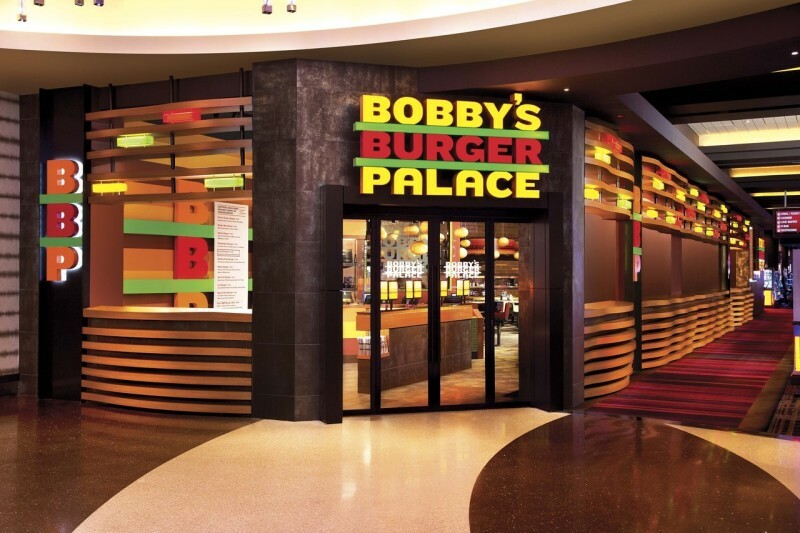 BBP presents an array of burgers inspired by Chef Bobby Flay’s extensive travels throughout America and his love of the grill in a convenient casual setting. BBP features 10 signature burgers—including the Philadelphia Burger with Provolone cheese, griddled onions and hot peppers; and the Dallas Burger spice crusted with coleslaw, Monterey Jack, BBQ sauce, and pickles. Sides such as hand-cut French Fries served with BBP Fry Sauce (Bobby’s own blend of mayonnaise, roasted red and chipotle peppers, and spices) and Beer Battered Onion Rings along with Griddled Cheese Sandwiches and Milkshakes & Malteds are available to create the ultimate BBP meal.